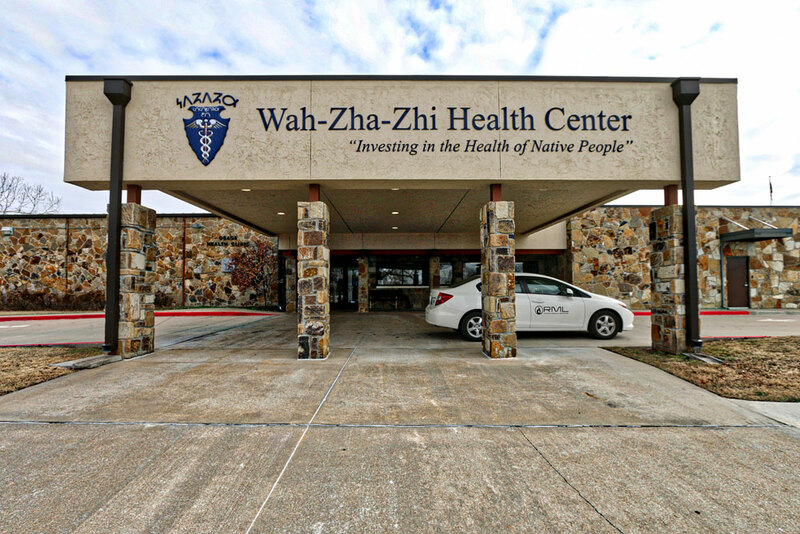 The Wah-Zha-Zhi Health Center now provides medical referrals for diagnosis and treatment beyond provided clinic services. This service is called Purchase Referred Care and it takes the place of the Pawnee Health Benefit package. The Purchase Referred Care (PRC) program serves those Osages and Native American patients residing within Osage County. Osages living within the boundaries of the Contract Health Service Delivery Area are also eligible. Those counties include Garfield, Grant, Kay, Noble, Osage, Pawnee and Payne counties only. What needs to be done to enroll? An emergency room visit can happen at any time, anywhere. The WHC services will cover any life or limb emergency at any hospital within the United States, so long as the patient has a current chart at the WHC. Opportunity will be provided for patients without a chart to create one following an ER visit, within three days of the visit. An emergency room visit determined to be a non-emergency will not be paid. Patients needing a specialist will be referred to a Contracted Provider of the WHC. A patient’s communication with the WHC Medical Referral Specialists plays a key role in the efficient processing of the patient’s referral. All referrals will be reviewed and approved, deferred or denied on a weekly basis. An inpatient stay can happen at any time, anywhere. The WHC services will cover any in-patient stay at any hospital within the United States, so long as patients have a chart at the WHC. Opportunity will be provided for patients without a chart to create one within five days after entering the hospital. Therapies and treatments such as cardio rehab, dialysis, post-op physical therapy, and chemotherapy are covered treatments. However, patients must use a contracted provider for these services. Please work with the Medical Referral Specialists prior to beginning treatment. One of our providers evaluates your need and in their plan of care concludes you require services not provided in the WHC facility. A referral for this service is submitted to the committee for approval. With minor exception, all medical, dental, pharmacy, optometry, lab, and x-ray direct service are provided at “no charge” to the patient. All third-party insurance contributed to your care is a resource we receive to provide additional services and add to the quality of care of our patients. What is an Approved referral? What can cause a denial? What can cause a deferment? It is possible your referral can be deferred. Meaning the referral is postponed. This can be caused by funding, medical necessity or by an incomplete chart. Notify the WHC when you visit the Hospital or Emergency room within three days. Call the PRC Hotline at (918) 287-9388 and leave your name, your ONPRC Program number from your card, a good contact phone number, and the circumstances of your emergency. It is important to make sure your chart is complete and up to date when you begin a referral. Medical Records should be faxed to (918) 287-6138.